Clean, complex & modern fragrances to complement your home. 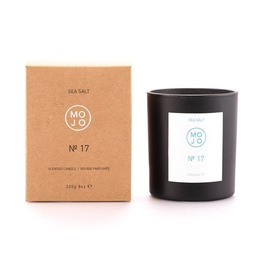 MOJO Mojo candle - sea salt 200 gr. Mojo candle - sea salt 200 gr. MOJO Mojo diffusor - sea salt 150 ml. Mojo diffusor - sea salt 150 ml. Mojo diffusor - white cotton & lily 150 ml. MOJO Mojo candle - lily & cotton 200 gr. 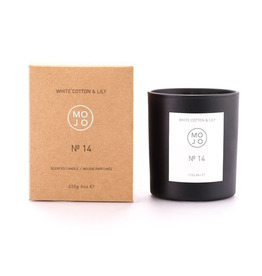 Mojo candle - lily & cotton 200 gr. MOJO Mojo candle - lemongrass & thyme 200 gr. Mojo candle - lemongrass & thyme 200 gr. MOJO Mojo diffusor - fig & rose 150 ml. 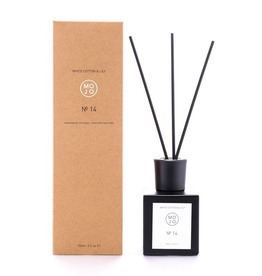 Mojo diffusor - fig & rose 150 ml. MOJO Mojo diffusor - lemongrass & thyme 150 ml. 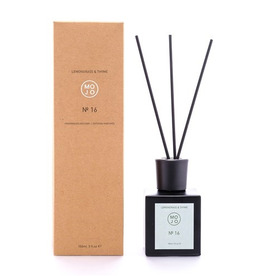 Mojo diffusor - lemongrass & thyme 150 ml.